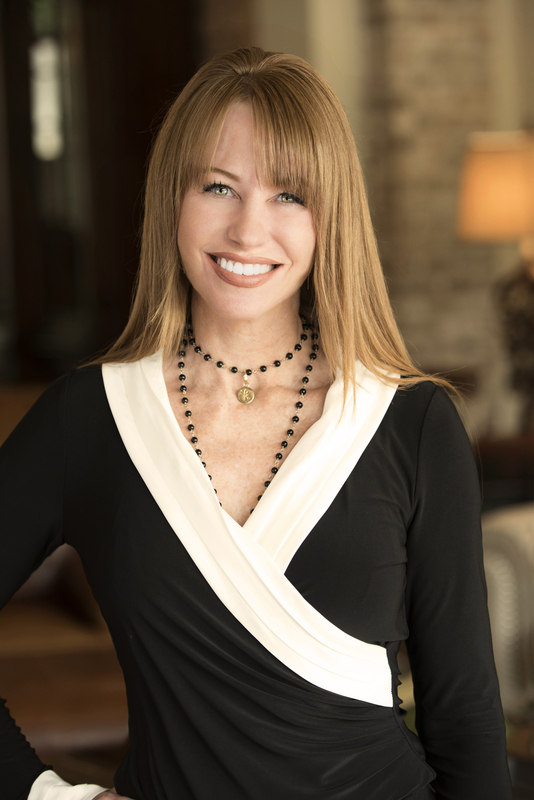 With a passion for real estate and 16 years of sales experience, Kim Zander joined Perdomo Properties in 2012. She brings her strong work ethic and integrity to the firm, along with the ability to offer a personalized market experience. A graduate of the University of Houston, working as a Senior Corporate Account Manager, Zander has negotiated national and international buying agreements with several Fortune 100 companies, including ExxonMobil, MW Kellogg and Schlumberger. Zander’s past accomplishments, leadership skills and personal touch will help continue to set Perdomo Properties apart. She feels it is a privilege to guide clients as they make life-changing decisions – whether they are just starting out or moving into another phase of life. Her strong network of relationships in the area gives her insight into many of Houston’s most highly regarded neighborhoods. An Illinois native, Zander has lived in Houston for over 25 years. An avid reader and runner, her neighborhood involvement including volunteering with local schools, Wilchester Elementary and Memorial Middle School, reflect her dedication to her family and community.